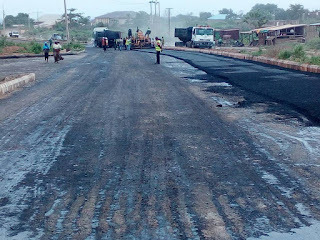 Following the resumption of works on the abandoned road projects in Oyo town, Governor Abiola Ajimobi and the revered monarch of the town, Oba Lamidi Adeyemi, have been commended for their efforts. 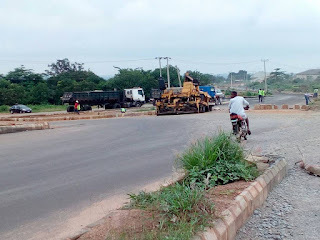 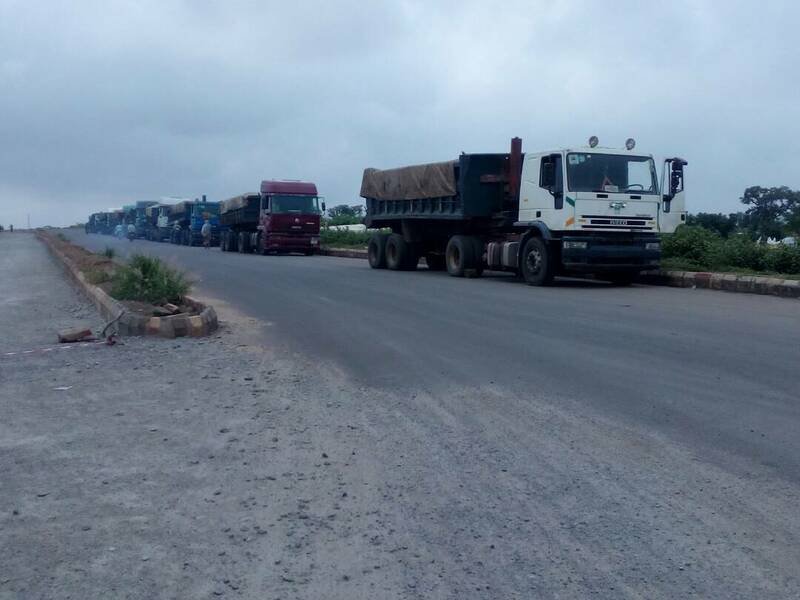 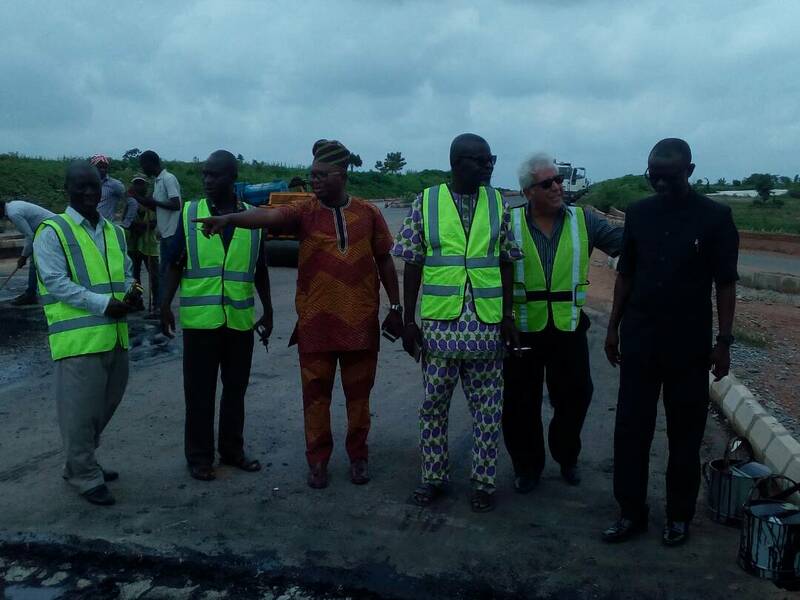 Residents, who stood by to watch as the 'binding course' was laid, said that they were grateful to the two personalities, adding that "our business will start booming immediately this road is completed." It would be recalled that the Oyo State government awarded contract for the dualization of the Owode-Afin road (2.6km) and the Owode-Iseyin junction at Ojongbondu ( 4km) during Ajimobi's first term but work stopped for close to two years, while other road projects that were awarded the same time, were completed. Many eminent indigenes of the town‎, including Archbishop Ayo Ladigbolu made moves to get it done. 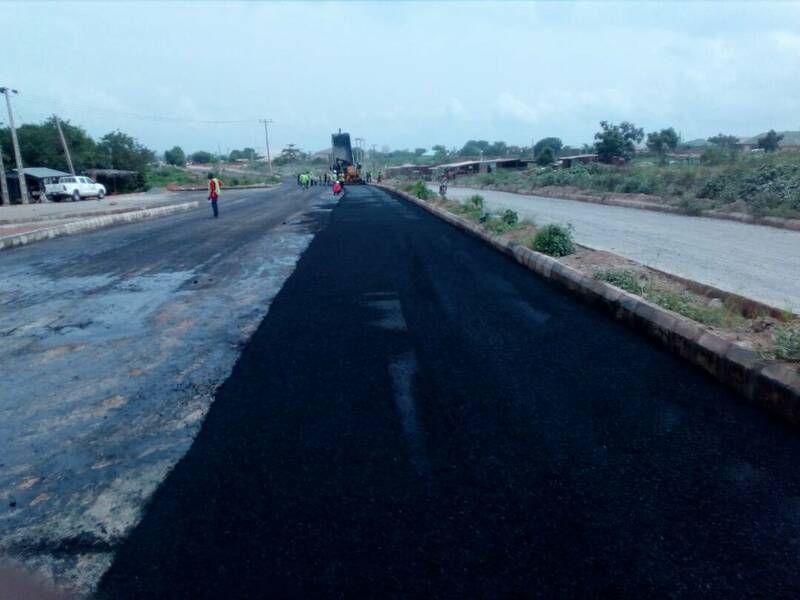 During the 6th year anniversary of Governor Ajimobi, the Alaafin of Oyo, in an advertorial, commended the governor for what he has done in the state, adding that he would move from excellence to distinction when he completes the Oyo road projects. Two week ago, it was gathered that the governor who had earlier re-awarded ‎the contract, mobilised the new contractor -Still Earth Construction and Realties to site. 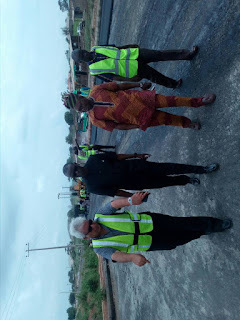 When our man visited the site yesterday, over 20 potholes have been filled while they have started the asphaltic laying of the 'binding course' from Isokun ‎to Ojongbodu end of the road. After that, the 'wearing course', together with the street lights, will be laid and installed on the two road projects, one of the site engineers revealed.